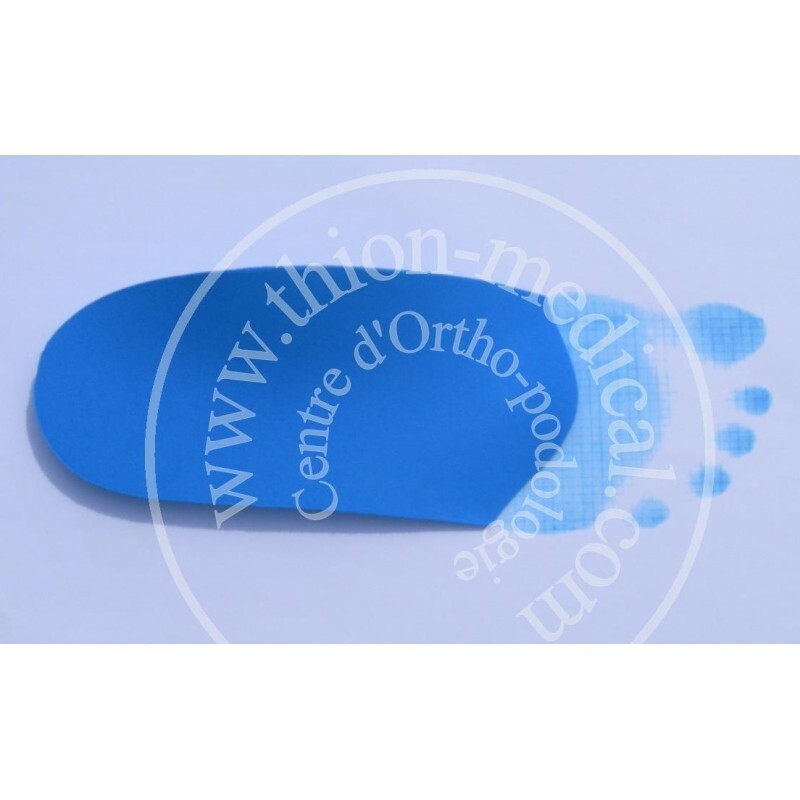 The EPITAL insoles are made of EVA foam (Ethylene Vinyl Acetate) to guarantee the best response to podiatric needs. Their half sole format fits inside all closed shoes without taking up space at the forefoot level. The advantage of EPITAL insoles, in comparison with all the other calcaneal spur heels, is their support of the arch that relaxes the plantar fascia (see explanation in the Instructions). Their plantar anatomic shape spreads the body weight, so that all pressure is removed from the calcaneal spur area, and the pain is relived. According to your body weight, the EPITAL insoles are made of foams of different densities. 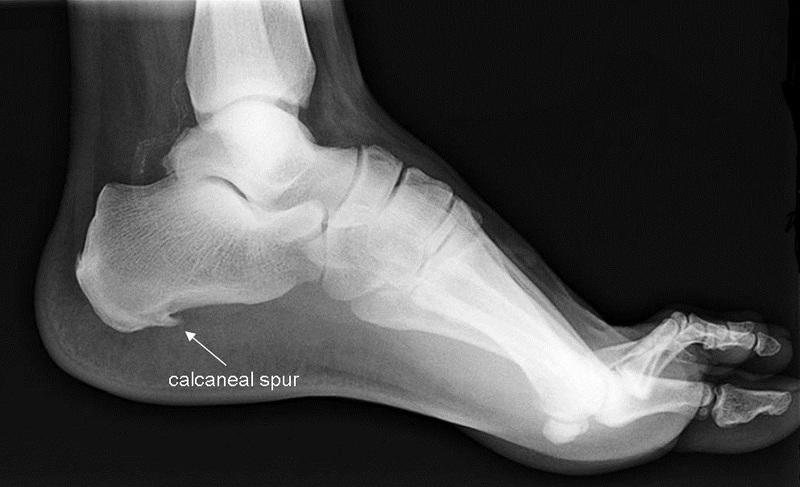 It is a calcification, spur shaped, located at the plantar fascia level under the heel bone (the calcaneus). 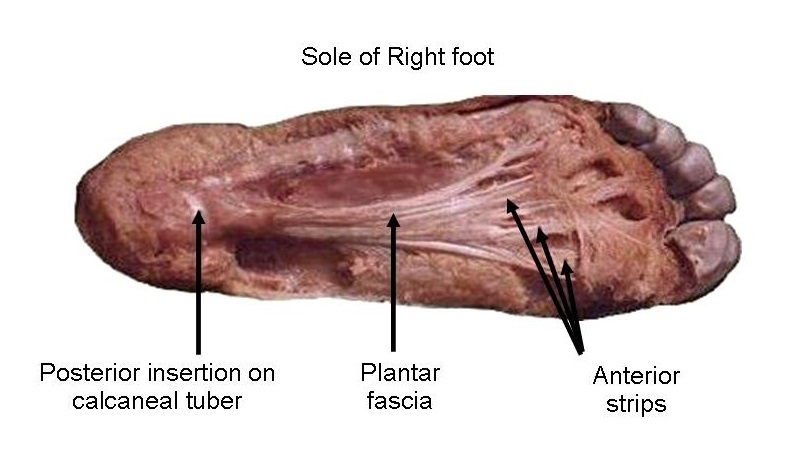 The plantar fascia is a fibrous tissue similar to a tendon that links the heel to the forefoot. Its role is to underpin the arch of the foot in order to work as a cushion. Excessive and repeated tractions can cause micro lesions on the posterior insertion of the plantar fascia and cause an inflammatory reaction, then a beginning of ossification. 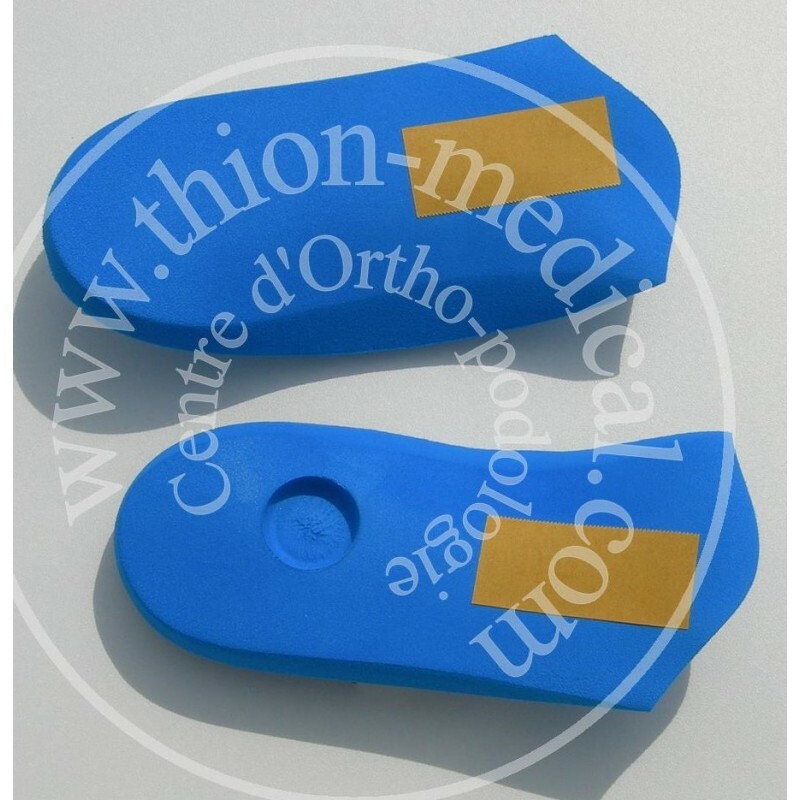 Intensive running, wearing unsuitable shoes, overweight, aging, flat feet increase the risk of developing this spur. The diagnosis is an enthesitis with spur. A ligament or a tendon affected at the area where it is attached to the bone. This calcaneal spur can be revealed most of the time by X-ray. The pain is sharp, located under the heel which makes walking difficult. It settles for a long time. - Focus on wearing shoes with heels of about 2 cm. If, despite wearing the insoles, the pain is still present after several weeks, go see your doctor.